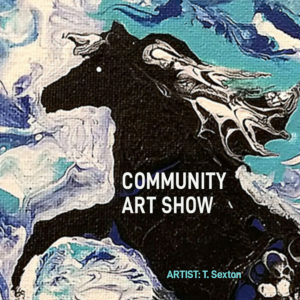 Come to the Matthews Art Gallery to be a part of the Community Arts Show (formerly the Winter Art Show) to meet the artists, view local artwork, and show your support! The show will be open to the public for viewing during regular gallery hours on Apr. 10-18. The Matthews Art Gallery is open Tuesday – Saturday from 10 a.m. to 5 p.m.